"Of me, Priest Antonio Neri, Florentine 1598." So starts the inscription on the first of 61 ink and watercolor illustrations in a manuscript titled "Tesoro del Mondo" [Treasure of the World]. It is the earliest manuscript known to exist by the respected glassmaker and alchemist, started when he was just twenty-two years old. Given the Church's rules and the typical length of training for ordination, twenty-two is about the youngest age possible for a priest. In fact, it is likely that the responsibility was granted to him mere months or weeks before the ambitious manuscript was begun, which he dedicates to the exposition of "all of alchemy." This scenario raises the intriguing question of which religious order would have taken on the sponsorship of educating a future priest as an alchemist; a mystery that remains unanswered to this day. Recently, we looked at two promising possibilities; the Canons Regular, and the Dominicans. Today we investigate a less conventional possibility: the Knights of Malta. The knights were ancient aristocratic military order that originated during the crusades and in Neri's time ran the papal navy. M. Antonio who had died in Florence five or six years earlier and was from San Jacopo in Campo Corbolino, said that he had the [philosophers] "stone," which he found in a pen-written book of secrets and took the paper and showed it to Casa (Agnolo Talducci della Casa, from the reign of Ferdinando I) who said what he was holding was sophistry, but that the cost was very little to try, so he tried it, and saying he succeeded, he told Casa and a goldsmith on the Ponte Vecchio, who did the first assay and later in his presence threw a bag of that powder into the Arno. A number of notebooks chronicle Neri's long working association with Della Casa at Don Antonio de' Medici's laboratory. These and other documents cast considerable doubt on the veracity of Sommia's story. Nevertheless, individual details do ring true. Of particular interest is the name of the church, San Jacopo in Campo Corbolini. It still stands today, a block west of the mercato centrale in Florence. The Knights Templar occupied it since 1256 and when that order died out, the Knights of Malta took it over. Neri's affiliation may have been through his work for Don Antonio, who belonged to the order. Another possibility is that Neri was attached to the knights through his father's connections at court. The order maintained a great deal of independence, reporting directly to the pope and curia. Their main presence was on Malta, Neri was not a knight but he could have occupied a place in their clergy. The knights followed the rule of Augustine and enjoyed a close relationship with the Augustinians. The order traces its roots to the crusades  and has various associations with alchemy, notably George Ripley. The fifteenth century English physician and alchemist was ordained into the Canons Regular of Saint Augustine, but he later joined the Carmelites. He is purported to have used gold produced through alchemy to help finance the Knights of Malta in the war with the Ottoman Empire. Folklore maintains that Ripley learned transmutation as part of his Italian schooling in alchemy. Luti 2006, pp. 171, 172. 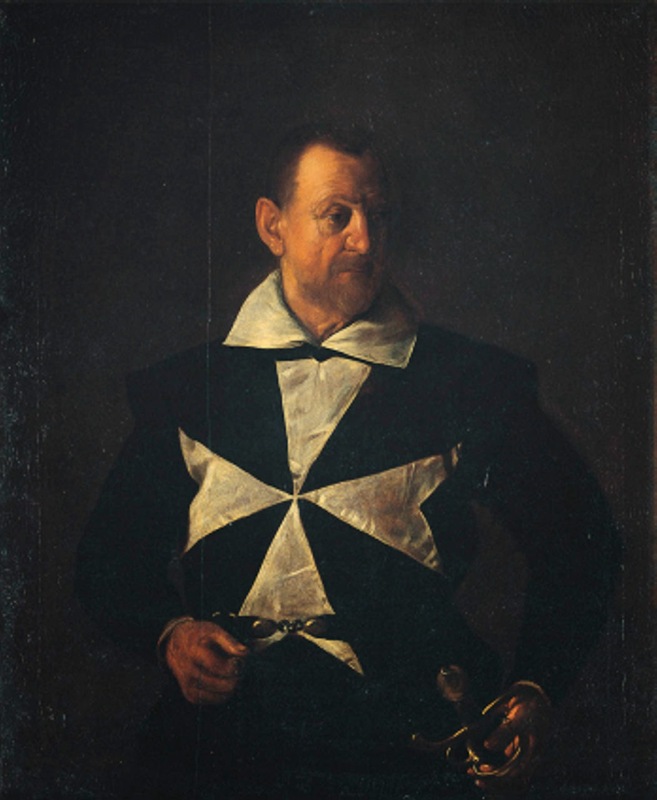 Girolamo da Sommaia (1573–1635). He served as provost of the university (studio) at Pisa and prior of the convent church of the Knights of Saint-Etienne in the years 1614–1636. He was also a friend and supporter of Galileo. Today, this church is called S. Jacopo in Campo Corbolini. It was founded in 1206. Related in Targioni-Tozzetti 189, thanks to Maria Grazzini for pointing me to this passage. Known variously through history as the Knights Hospitaller, the Knights of Rhodes, the Knights of St. John of Jerulsalem and the Knights of Malta. Sir George Ripley (ca. 1415–1490), Bridlington, York. Cf. Rampling 2008; McCallum 1996.